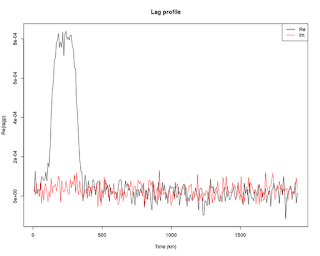 First ISR spectrum measurement with KAIRA with a 60 second integration time with a beam pointed towards the F-region peak. Last Friday was a big occasion for KAIRA. We performed our first bi-static VHF measurement together with EISCAT, which turned out to be a success. We are proud to present the first ISR spectrum measured with the system. 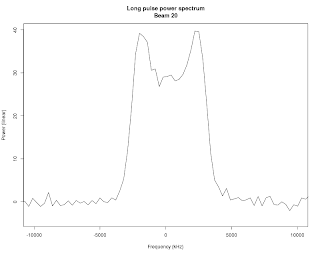 In our first measurement we transmitted a simple long pulse of length 1.28 ms. We then measured the weak ionospheric plasma scatter from a signal transmitted in Tromsø and produced a spectrum on 31 beams pointed along different common volumes along the VHF beam. 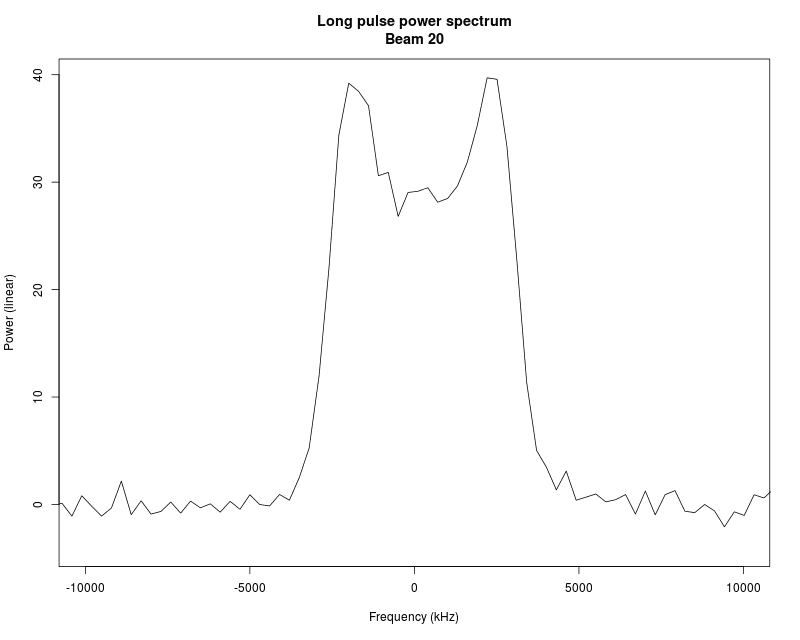 The resulting spectrum clearly shows the typical ion-line shoulders that one would expect in this type of a measurement. A 64 second integrated lagged product on beam 20 showing the approximate received power at different arrival times. 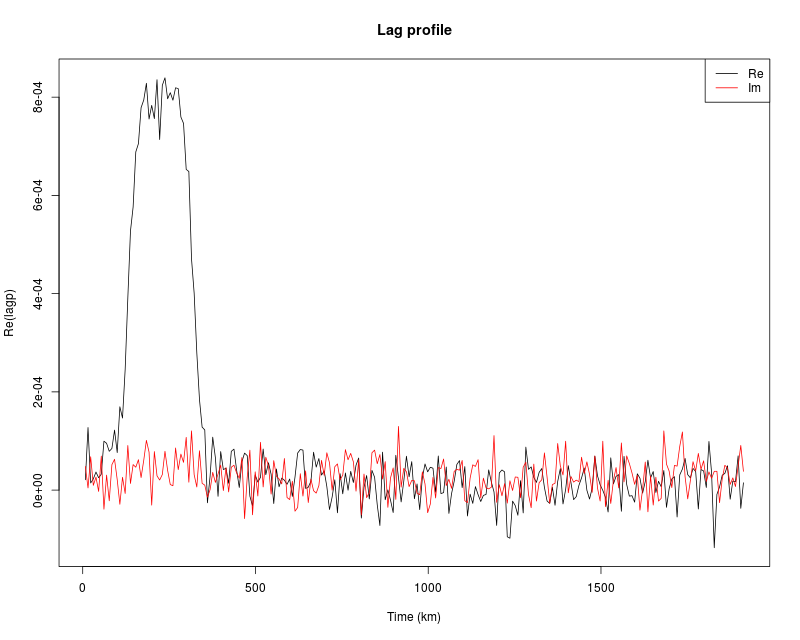 Next week we will perform our next measurement with the aim of obtaining better range and lag resolution. Stay tuned for more results. We have already seen plenty of space debris and meteor head echos with the system too.